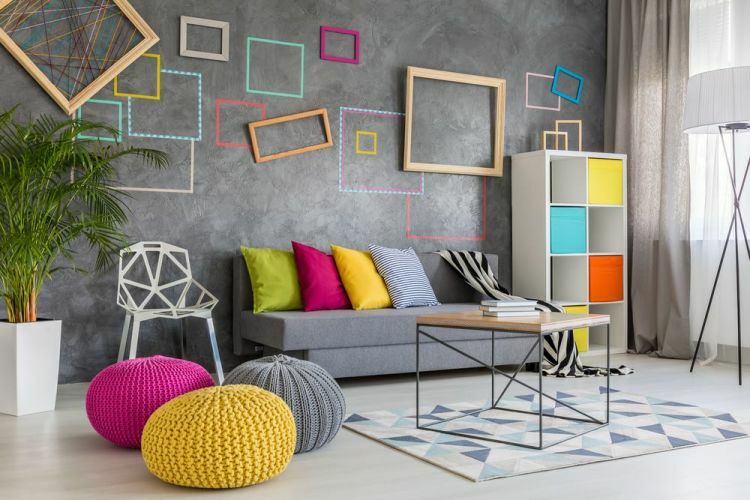 Allow the walls of your home to breath; give them a new life and set a fresh mood with new color. Apart from carrying out full projects for our clients, we also complete isolated jobs, just in case your needs are limited to a wall or two. For the spaces and parts of the walls in the bathroom that need painting, we offer services that will not only make the job last, no matter the moisture and heat, but also go perfectly with the tiles and fixtures you have installed. Painting halls is a tough and laborious job because of the amount of space the paint has to cover. Aside from being a leading painting services provider, our staff and painters are also extremely hardworking, and have a good sense of decorative practices, which is all you will need to give your hallways that vibrant look. Aside from residential, commercial and office design work, we understand the important of color and decoration for children as well. There is nothing more attractive to them than playgrounds and items placed there being in a great variety of amazing color. Our playground painting jobs are quick and the materials we use are completely safe for children. Every once in a while, homeowners will decide that their property needs the appearance of a makeover, if not a full-fledged redo. If that is what you are looking for, look no further, because we have professional staff that has the experience and the knowledge to make this happen, on a schedule that suits you and your family. Getting the apartment repainted by a professional service can do wonders for the quality of indoor decoration, and even make it look a lot more spacious than it actually is. With the right choice of colors, a good match with furniture and the curtains, we can easily make your apartment look welcoming, warm, and incredibly beautiful. When it comes to affordability and overall impact, interior painting is one of the best ways to transform the look and feel of your home. DecorBayt is a fully licensed & insured painting company serving Dubai, Sharjah & Ajman. With nearly a decade of service we have helped thousands of customers revamp and revitalize their homes. At DecorBayt we understand that your home is important to you, so we are committed to providing quality painting that stands up to the harshest of critics. Our teams consist of skilled craftsman who offer high attention to detail and take pride in their work. With each and every project our number one goal is customer satisfaction, and we work closely with you to make sure the final product fulfills your wishes. Choosing the right colours can be one of the hardest parts of the job. You don’t have to do it alone! We’re happy to sit down and consult with you about which colors will work best for your home. Our experts will walk you through the basics of house paint color schemes and ideas, and help you find the perfect colors for your space. INTERIOR HOUSE PAINTING PRICING—WE DON’T MESS AROUND. At DecorBayt, you’ll receive a personalized, detailed proposal that clearly outlines our services and the total cost of your paint job. Our estimators give you an up-front, accurate price—you won’t end up with extra costs you didn’t plan for. No surprises here! DecorBayt sets the highest standard in quality and customer service.We provide a professional services with a real focus on customer satisfaction. We stand behind the quality of our work, so if we have failed to meet your expectations in some way, we will fix it! We do only what we are great on. If we tackle a project you can be 100% sure that it will be delivered right on time, within the set budget limits and at the top level. DecorBayt is a leading Painting Contractor in Dubai for Apartments and Villas. 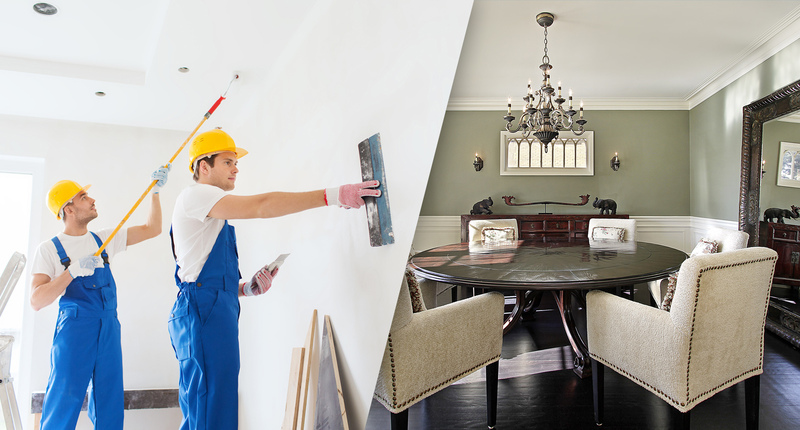 Our Goal is to achieve customer satisfaction and provide Highest quality painting services in dubai. DecorBayt has a cutting edge quality management system which ensures high quality standards. We have a team of specialists capable of maximizing the result and delivering the projects. The control mechanism allows secure & integrated monitoring of all stages of the works. Al Nahda 2, Dubai , UAE. Experience The Difference in Home & Office Maintenance Services DecorBayt sets the highest standard in quality and customer service. We provide a professional services with a real focus on customer satisfaction.